From being picked in the 1st round of the NFL draft to living on the streets. 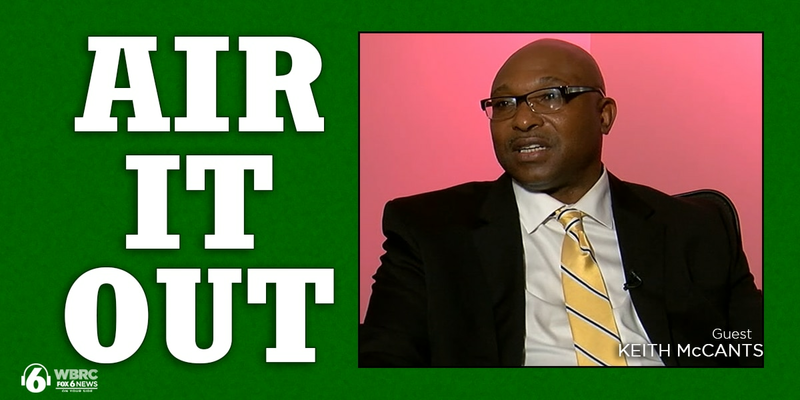 Former Alabama star and Keith McCants shares his story of struggle, his trips to rehab, and how he is hoping his past mistakes can help educate a new generation. 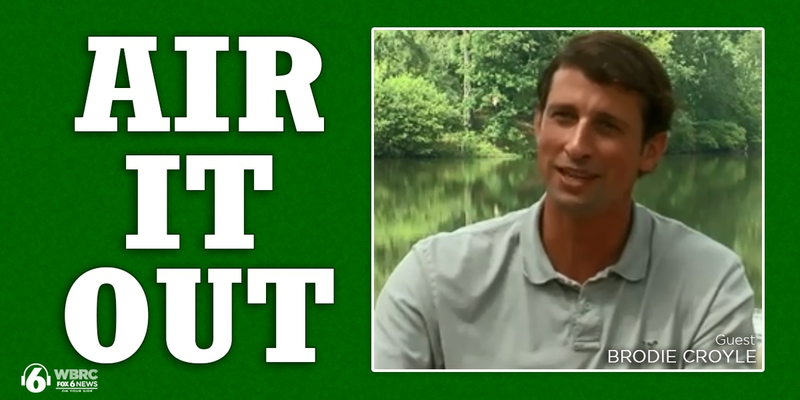 Brodie Croyle reflects on the 2005 Iron Bowl and being sacked 11 times. 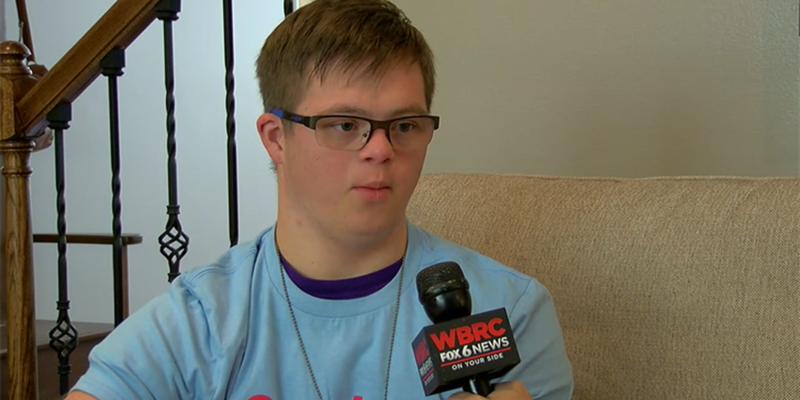 Plus, his mission to help children in need at Big Oak Ranch. 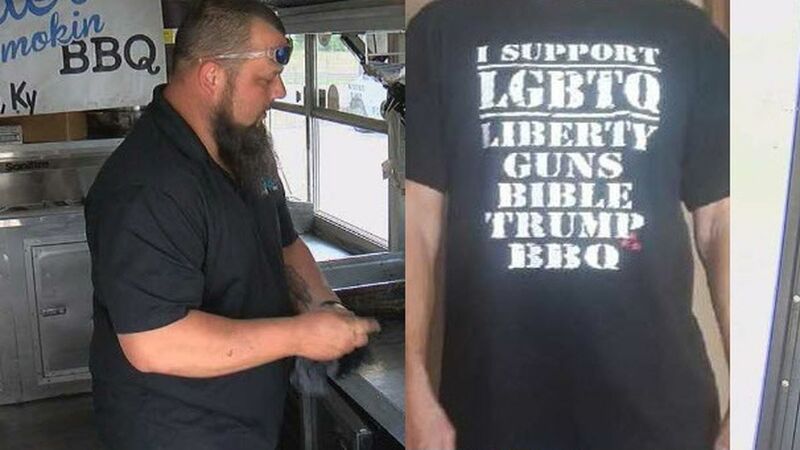 It’s Alabama. It’s Auburn. 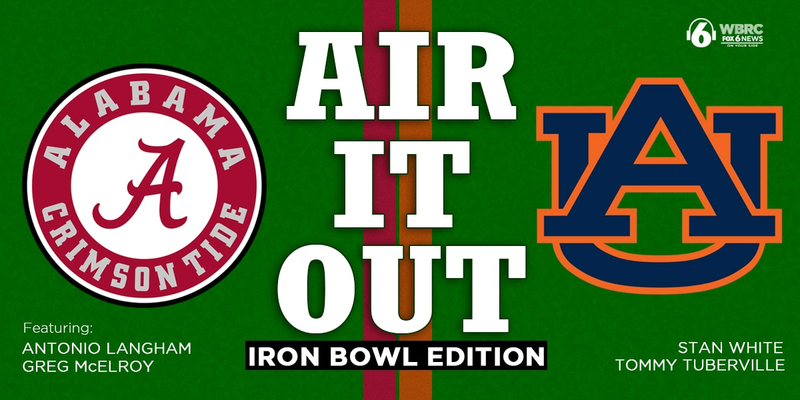 It’s the Iron Bowl! Records don’t matter when bragging rights are on the line. 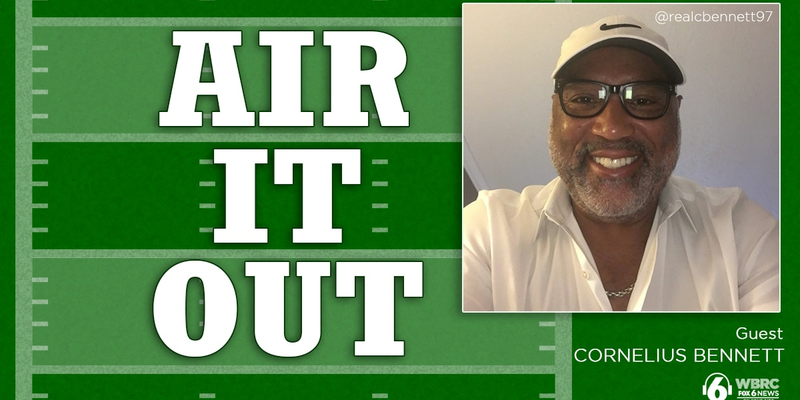 On this special episode of Air It Out, former Auburn QB, Stan White, and former Alabama DB, Antonio Langham, talk the 1992 Iron Bowl. 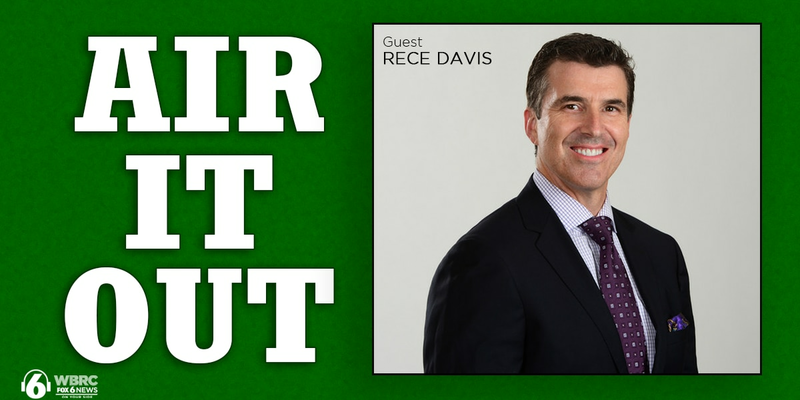 ESPN College GameDay Host, Rece Davis, talks going to Alabama, getting hired by ESPN, the best GameDay atmospheres, and much more. 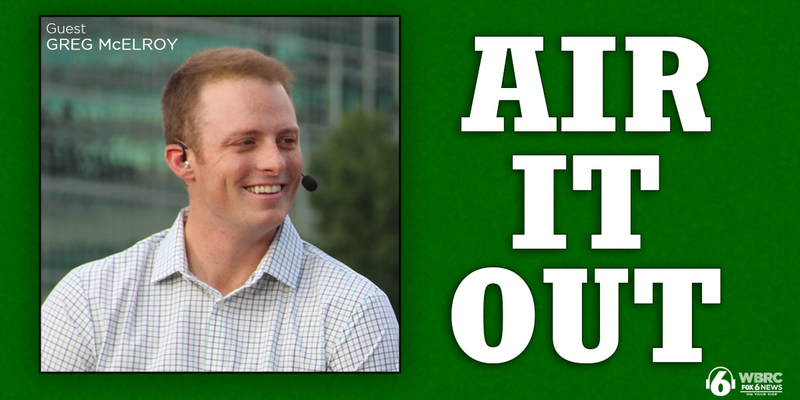 ESPN College Football analyst and National Championship winning Quarterback, Greg McElroy, talks ending up at Alabama, playing for Nick Saban, and transitioning from the field to the broadcast booth. 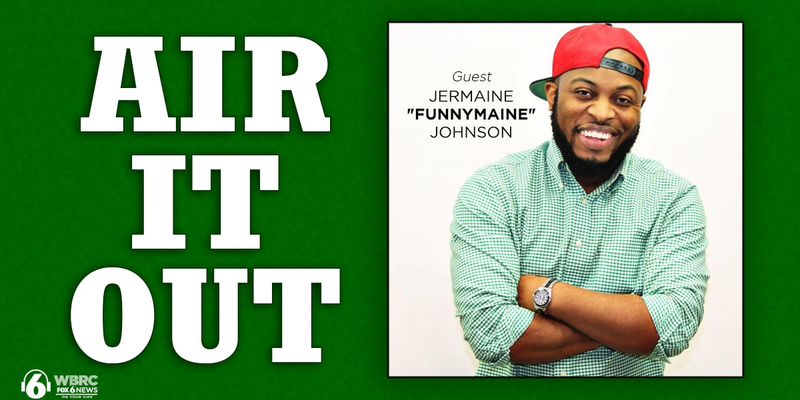 Comedian, and Crimson Tide superfan, Jermaine "FunnyMaine" Johnson talks getting into comedy, the origin of his “How Bama Fans watched…” videos, and if there is Alabama fatigue in the world of college football. The “Riverboat Gambler” talks Auburn’s six straight wins over Alabama in the Iron Bowl, the “JetGate” scandal, and how Coach Ed Orgeron helped him meet his wife. 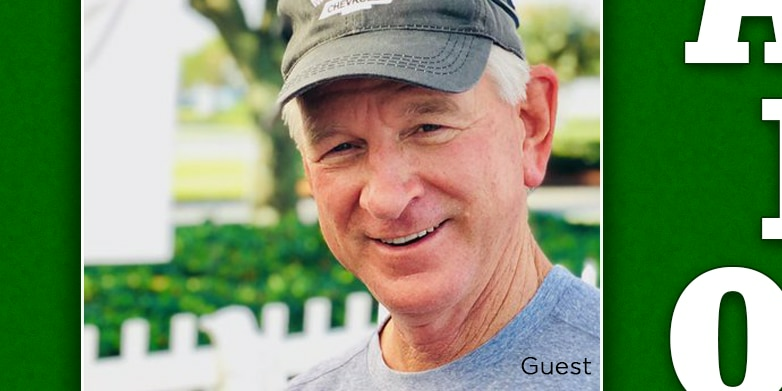 Plus, did Tommy Tuberville seriously consider running for governor in Alabama? 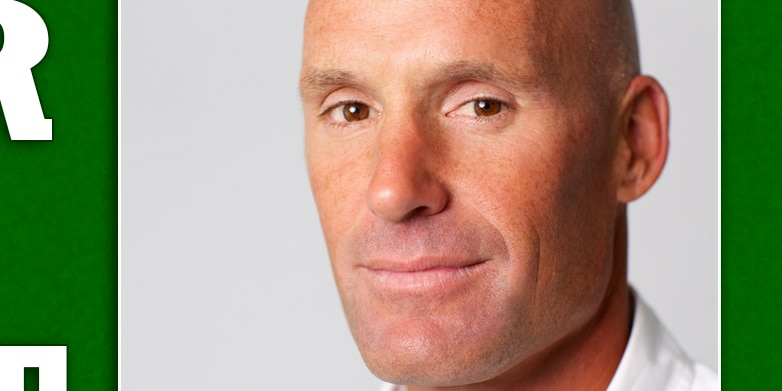 The founder of Zoë’s Kitchen talks playing at Alabama, learning through adversity, how football made him a better businessman, and the changing culture of fast casual restaurants. 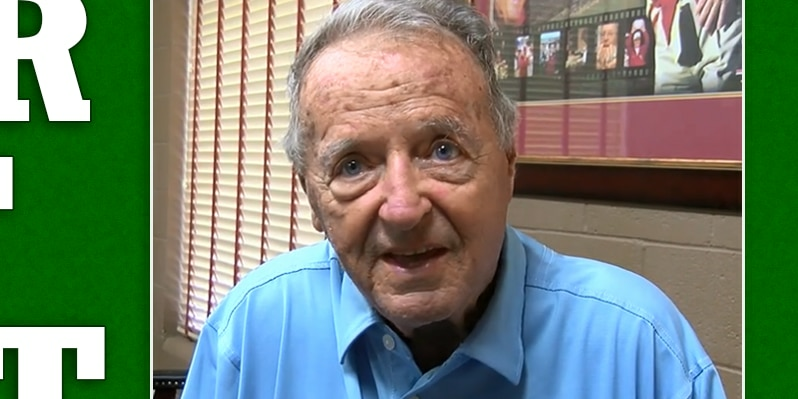 The legendary Florida State coach, and Birmingham native, talks championships, almost becoming the Alabama head coach, his family, and serving God’s purpose. When Hurts enters the game, it will officially signify that he is remaining with the team for the rest of the season. 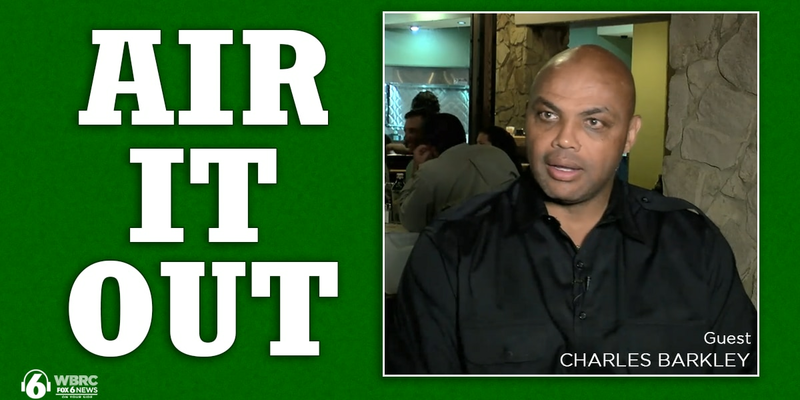 NBA and Auburn Legend, Charles Barkley, talks growing up in Leeds, the best players he ever faced, paying college athletes, and more. 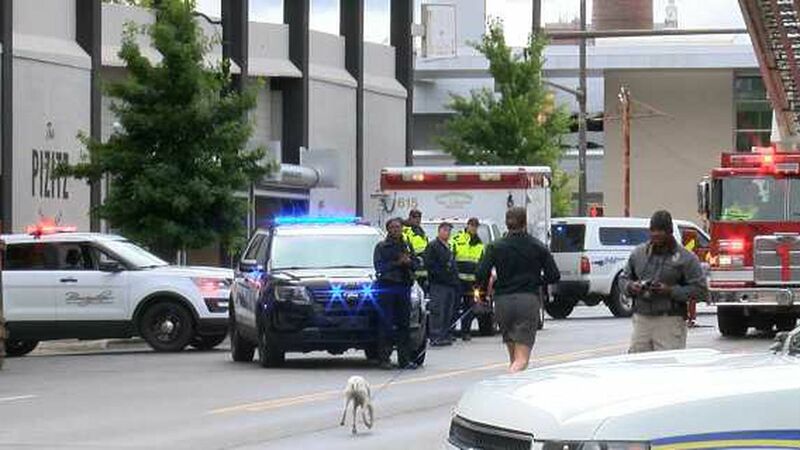 Plus, he reflects on the “I'm Not A Role Model” Nike campaign, and shares his thoughts on what Birmingham needs to do to grow. From Bama to Buffalo, All-American linebacker, Cornelius Bennett, reflects on growing up in Ensley, “The Sack”, and how he became known as “Biscuit”. Plus, he talks about being a proud father watching his son play at Tennessee, his decision to donate his brain for CTE research, and more. 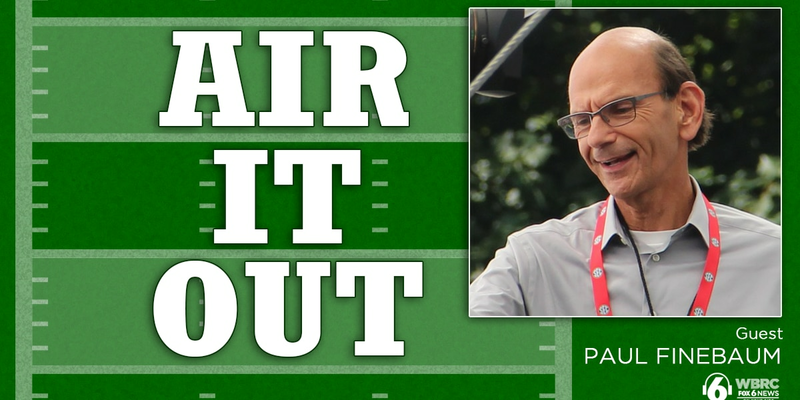 The voice of the SEC, Paul Finebaum, reflects on his days working at WBRC FOX6, the difference between Alabama and Auburn fans, and the importance his callers have had on his career in the media. 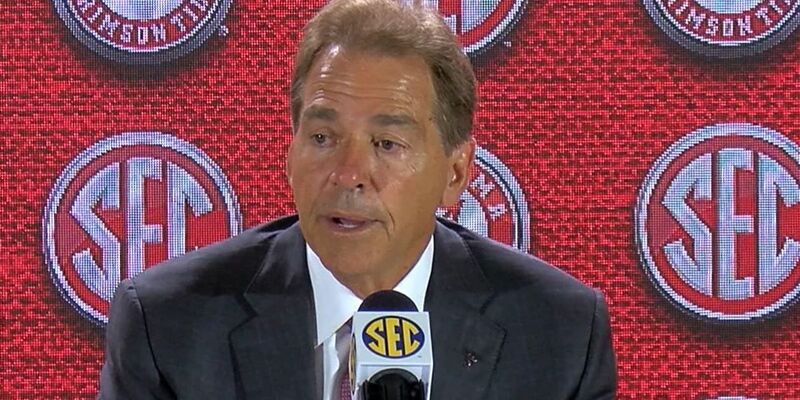 Nick Saban is making as many headlines for what he said after Alabama’s 51-14 beat down of Louisville as much as the game itself. I'll miss Jake Pratt, but I promised I will visit him over Christmas. They are the comments heard around the Bama Nation, and they are comments that are not being taken fondly by many Crimson Tide football fans. 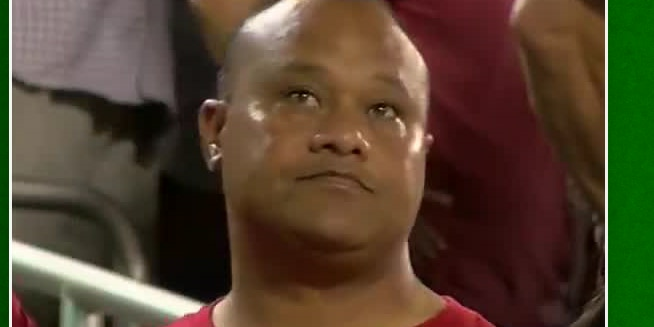 Yes, Jalen indeed hurts, and that hurt has been simmering inside the young man's brain since moments after Tua went all 2nd-and-26 on the Georgia Bulldogs. 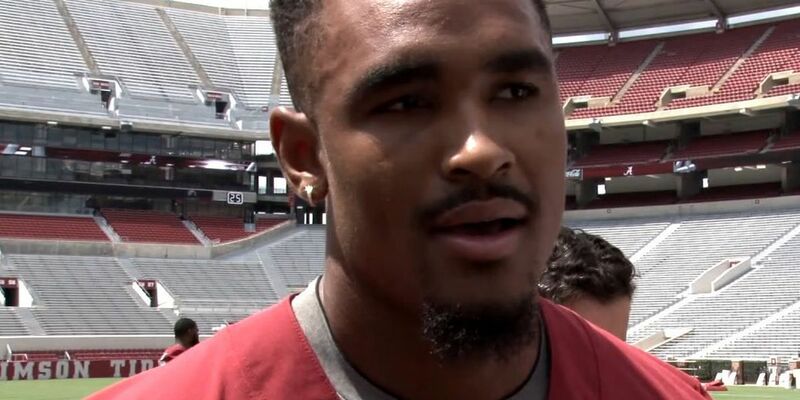 Bama QB: Jalen or Tua? Tua or Jalen? So who's it going to be? Jalen or Tua? Tua or Jalen? 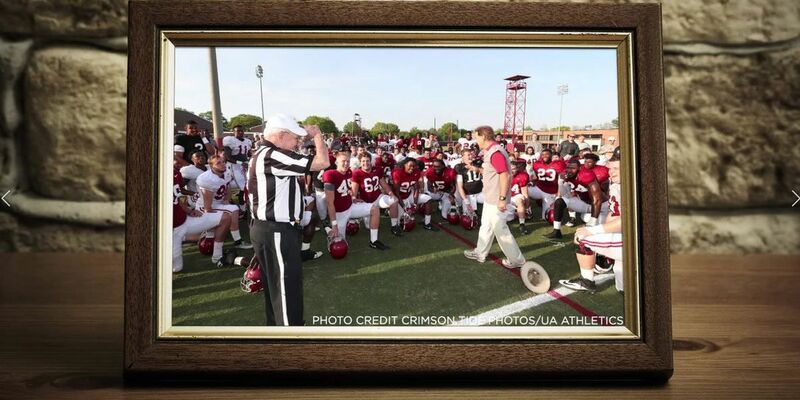 You didn't think that Nick Saban was going to tip his hat at SEC Media Days, did you? Eddie Conyers is an Alabama legend. He, perhaps, does not possess the name recognition of a Joe Namath or a Julio Jones, but those Bama greats certainly know and love Eddie. It was 25 years ago this week when Red lost the young man he considered his son.